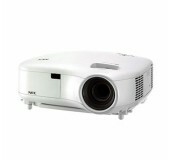 The projector rentals are perfect for showing slideshows or movies. 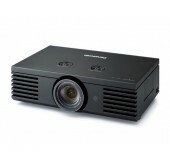 Connect to the projector with a DVD player or laptop computer via VGA, HDMI or composite video signals. 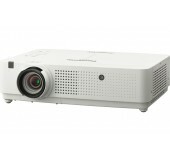 A cable box of satellite box can also be connected to one of these projectors to get your TV output to a big screen. 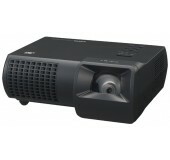 A highly-rated 1080p LCD projector. We recommend using a 6'-7' projection screen.